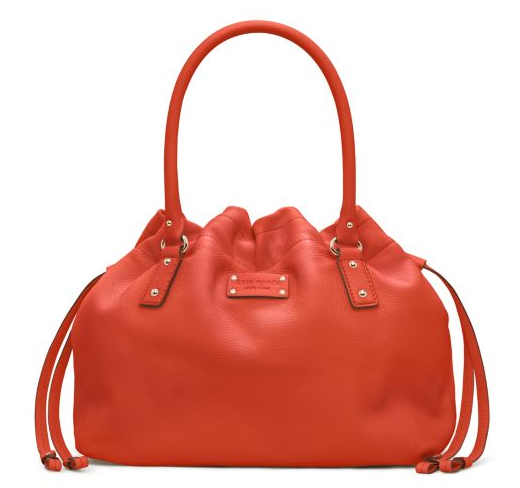 Just thought I'd share that Kate Spade is having a major sale on their site, with some fantastic pieces available at pretty reasonable prices. My desires? 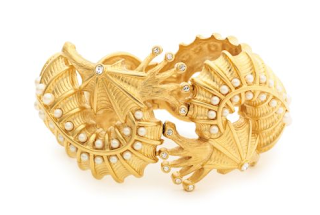 This amazing seahorse cuff. Favorite animal + gold + pearls? Please, I'm obsessed.